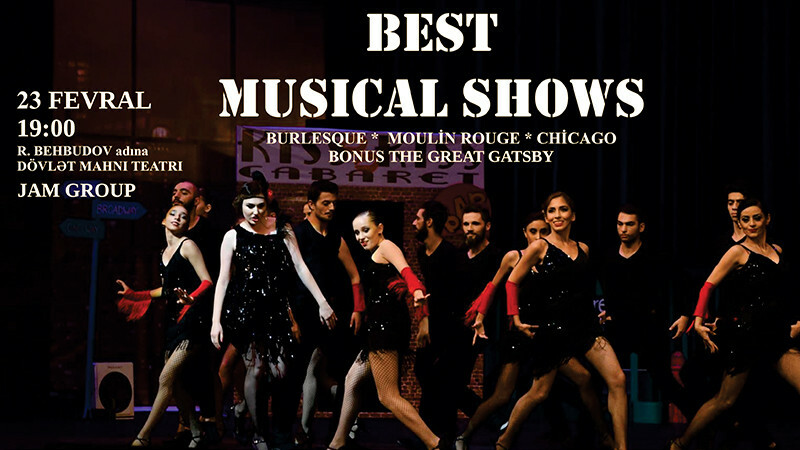 Best Musical Shows in State Song Theatre named after Rashid Behbudov buy tickets online. Delivery of tickets for the event Best Musical Shows. as well as The Great Gatsby.